First of all, don’t panic! 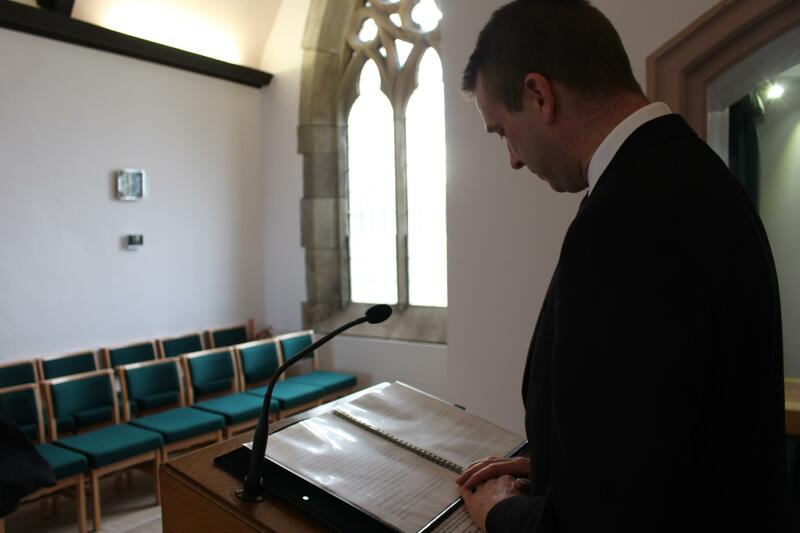 Most people will have mixed emotions when being asked to give a eulogy at a family member’s or friend’s funeral. While being honoured you’ve been chosen, you may also be terrified at the thought of speaking in public and failing. 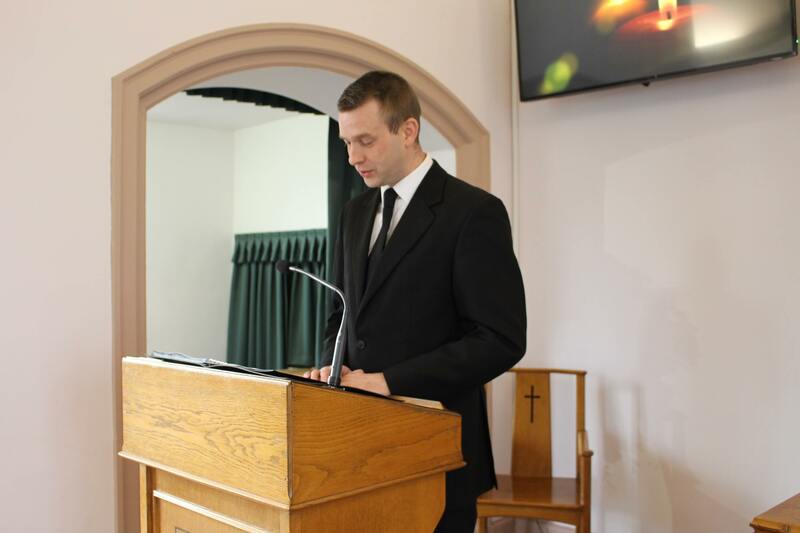 What Is A Eulogy & Why Have You Been Asked To Deliver One? 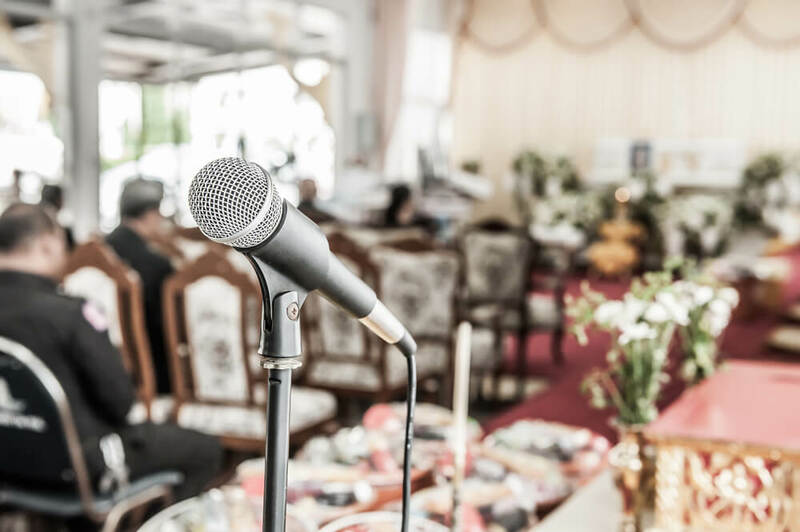 A eulogy is a speech given to the congregation at a funeral, it’s an opportunity to pay tribute to the person who has died and to provide a brief summary of the highlights of a person’s life. It’s good to talk about their achievements in life and to express what they meant to you. Add some good personality traits and the little things that made the person unique. Being asked to give a eulogy is an honour, so be honoured, and remember, to be asked you must have played a special role in that person’s life. Always remember the people you are speaking to will be interested in what you’re going to say, and they will all want you to do well. They understand that you are also grieving for the person that you’re speaking about, and will expect some visible emotion. Keep your eulogy interesting and don’t be afraid to include some humour, people love to smile and remember happy times that have been shared. 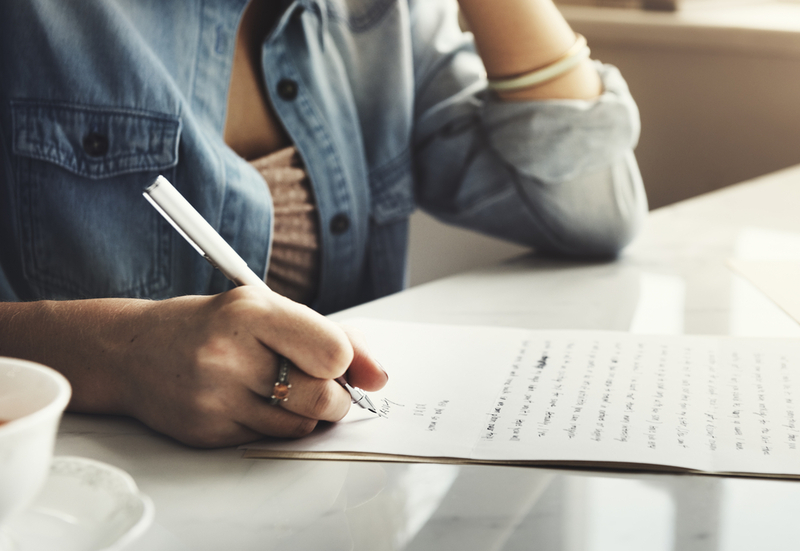 Think about the character of the person you are writing about, your relationship with them, any strange quirks they had and incorporate them into your tribute — this will give a true representation of the person you’re writing about. Always plan ahead and have a written copy of what you are going say, this will keep you to the words that need to be said and will stop you over speaking. Remember that you’ll most probably have tight timeframe restrictions. Most public speakers speak around one hundred words per minute, this will feel extremely slow to begin with, but it gives the listener time to digest what you are saying. I find that a good place to start is to create a list of memories that you have of the person and then create the story that goes with each memory, don’t be afraid of asking other people if they have any good stories that go with your memories. It might be that you have been asked to speak about a particular part of a person’s life. For example, you might have been asked as a relative, colleague, lifelong friend or as chairman of a club. In whatever capacity you have been asked, ensure you stick to the area you knew them in. If you have been asked as a relative, you have more freedom as you are able to cover more areas. If you have been asked in any other capacity, try to stick to the subject. Add things that made the person unique to your organisation, why they were loved and respected, and how everyone will miss them. It’s far better to have a few fascinating character portraying stories than to have long factual lists. These will just bore people and allow their mind to drift elsewhere. People enjoy happy memories and things that will make them smile. Never try to glorify a person, (I’m not saying to speak ill of the dead), but you want people to come away knowing who your eulogy was about. If a person was a bit of a rogue trader, all his family friends would know this, and it was probably one of the reasons that they loved him. Don’t be afraid to include truths. Always use language that people will understand, speak as you normally would and don’t try to use long, complicated words that no one will understand. You could add some sayings and phrases that the person used but only do this if you’re comfortable saying them. For example, if you naturally speak the ‘Queens English’, don’t try to pull off a broad Lancashire phrase, it won’t work! Sometimes it can be fitting to close your eulogy with a short poem or prose that reflects the person who has died. The internet is full of great ideas, I would only recommend writing your own poetry if you are an accomplished poet. Practise, practise and practise again. Always read your eulogy out loud, whether it’s to a friend, a family member or even to a mirror. This will help iron out mistakes and will familiarise you with the tone required for each area of your delivery. Get together with family members or friends and present your eulogy to them. This will build on your confidence, but will also act as medicine, as you will most probably embark on a whirlwind tour of memories, as one memory often opens another, one that you may have forgotten. Breathe, you’ll have practised your eulogy so many times that you’ll know exactly what is coming next in your script. When it’s your time to speak you’ll be called to the lectern: settle yourself, don’t try to start immediately, get comfortable, feel your feet in contact with the ground. Take a deep breath in and when you are ready to begin, speak. Keep it slow, and if it feels like you are speaking too slow, it’ll be just right. Don’t forget to keep pausing for breath, you can’t speak without a good breath inside you. And don’t be afraid to stop to calm your breathing. Take time to look up at the people listening to you, and if you’re feeling nervous, look over them rather than directly at them. If you feel that during your delivery you start to become overwhelmed with emotion, just pause for a little while until you feel confident enough to start again. If you’d like to talk to someone about what to say at a funeral, or need help with any other part of your day, visit our contact page and we’ll be happy to help!